From Fairbanks to Anchorage, see what the "Great Land" of Alaska has to offer on this exhilarating Alaska tour. You’ll visit Denali National Park, where North America’s highest peak-Denali (formerly known as Mount McKinley)-dominates the park’s six million acres. In Denali National Park, enjoy an exclusive presentation on the park from a local Naturalist-a special experience offered by Globus-and enjoy a wilderness expedition in search of grizzly bear, caribou, moose, and more. You’ll have an opportunity to ride the thrilling, world-famous Alaska Railroad in Deluxe Dome Service for a journey through untamed wilderness to Talkeetna, where you’ll overnight at the Talkeetna Lodge. 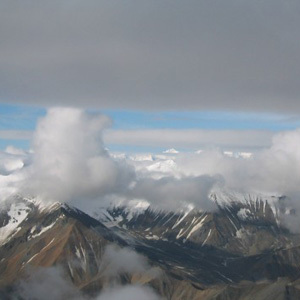 With amazing views of Denali, it’s another special adventure offered by Globus! 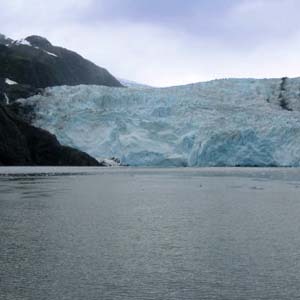 More spectacular scenery awaits you on one of the world’s most scenic drives as you follow the south shore of Turnagain Arm, with its dramatic shorelines and majestic mountains, to Seward, a scenic town with Mount Marathon rising steeply behind the town. 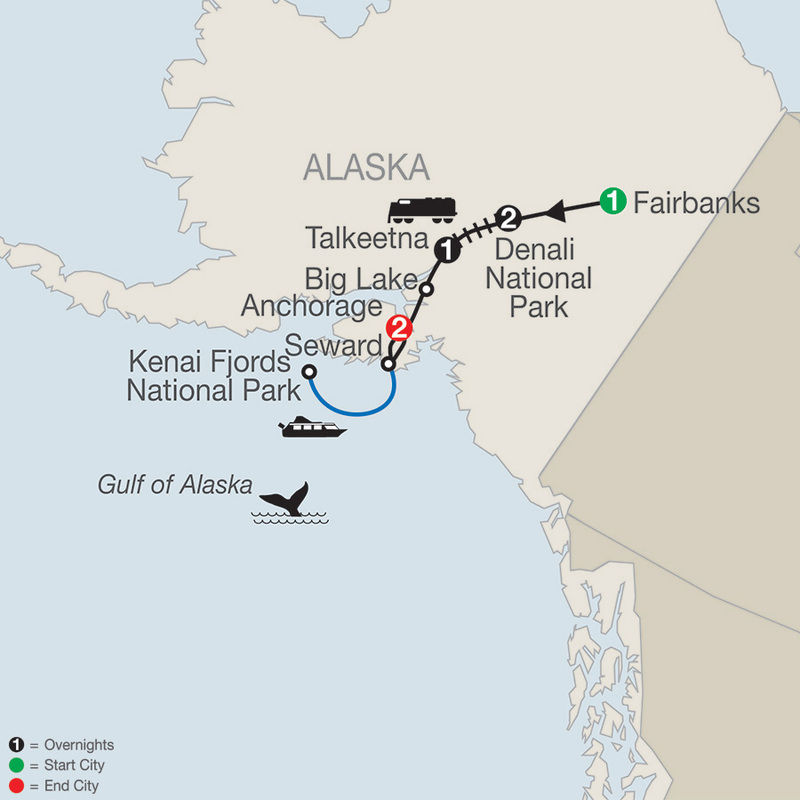 You’ll also cruise aboard a sternwheeler riverboat in Fairbanks and visit Happy Trails Kennels near Willow, the official start of the famous Iditarod Race. Here, you’ll learn about the Iditarod and meet the sled dogs-another fun experience offered by Globus. Alaska is a destination that should not be missed. So grab your camera, sit back, and let Globus handle all the details on this Alaska tour-a vacation of a lifetime!